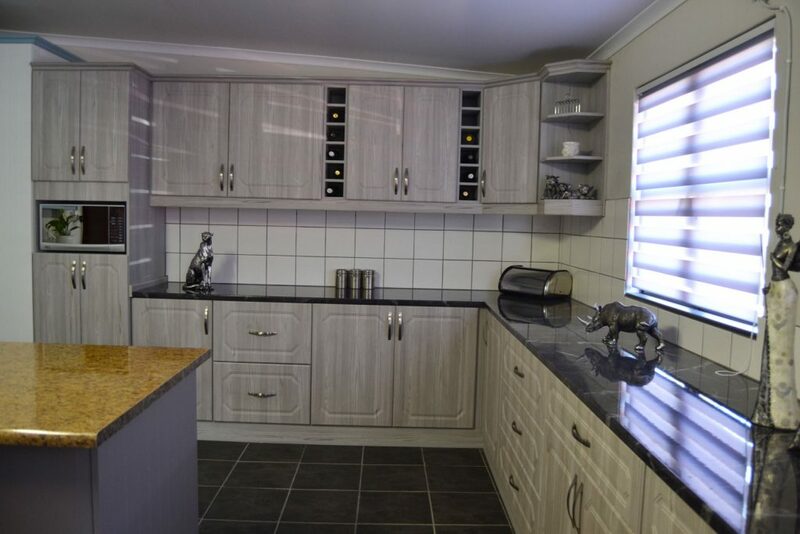 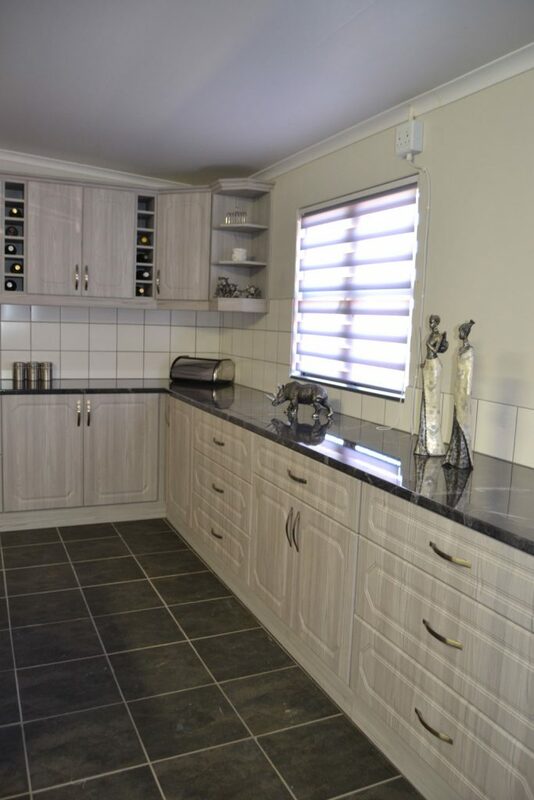 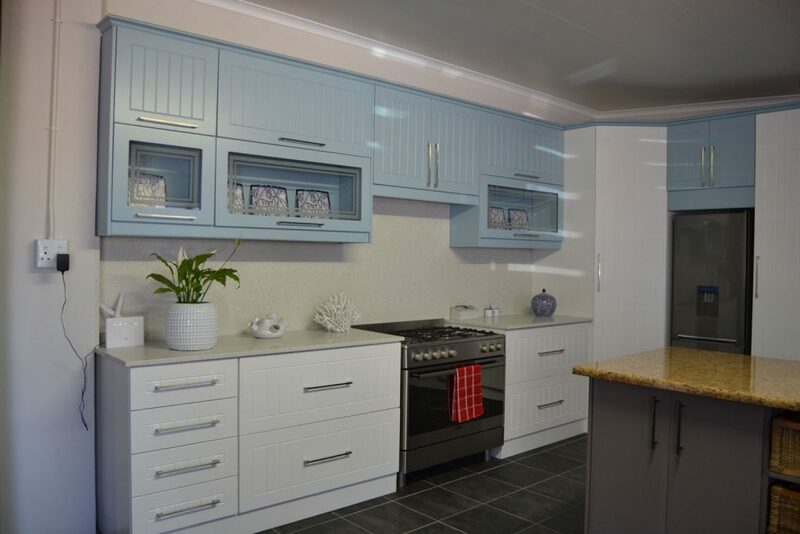 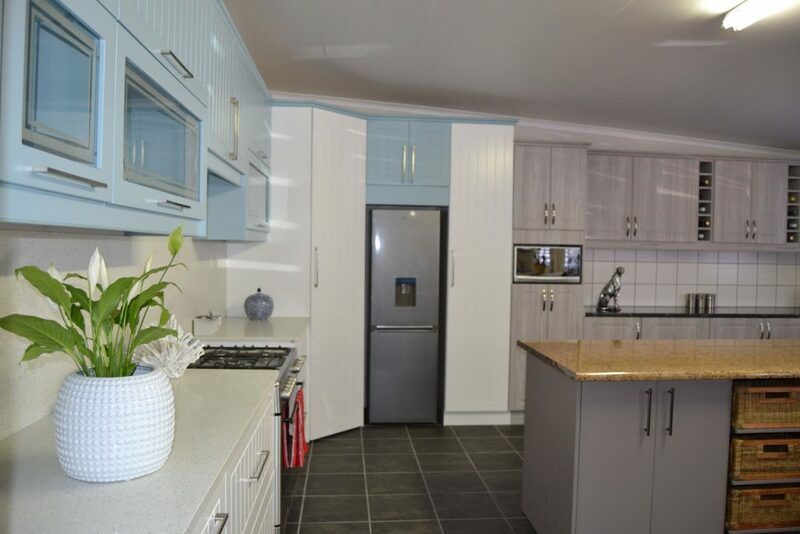 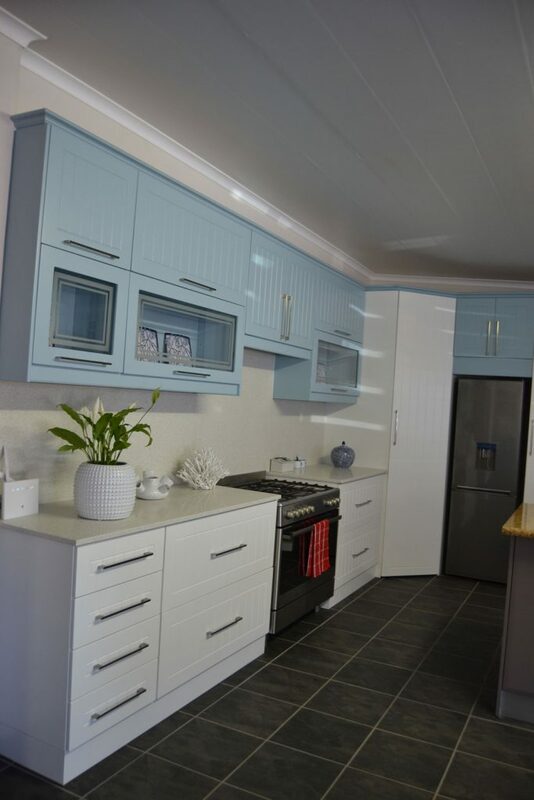 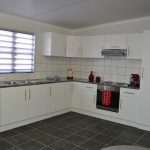 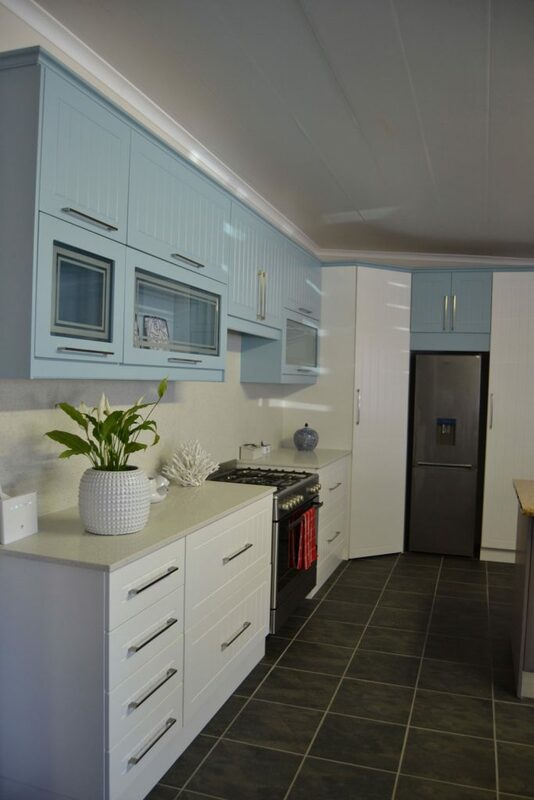 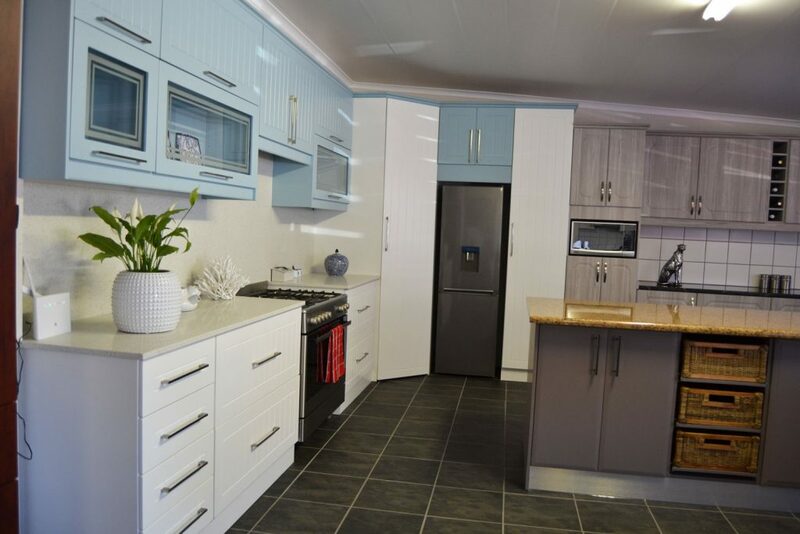 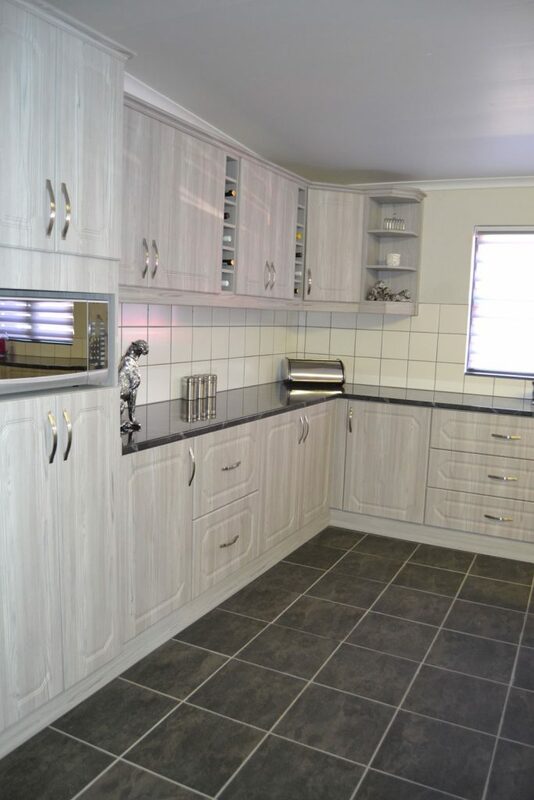 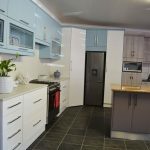 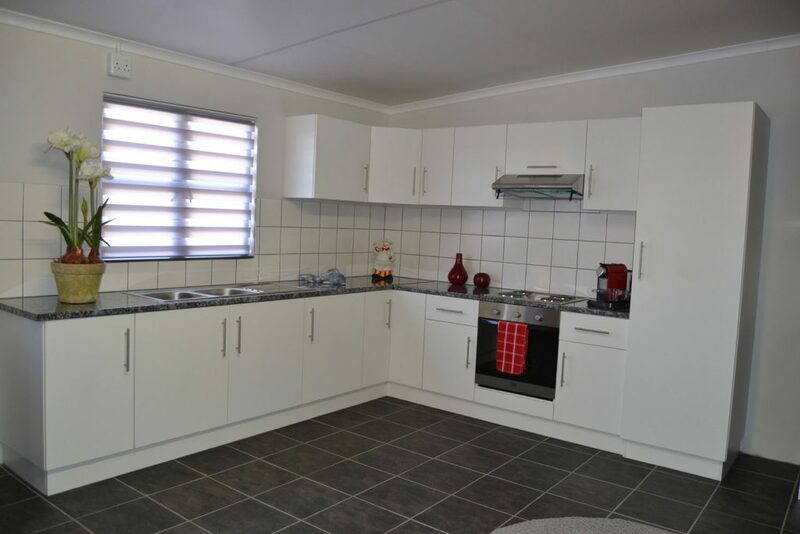 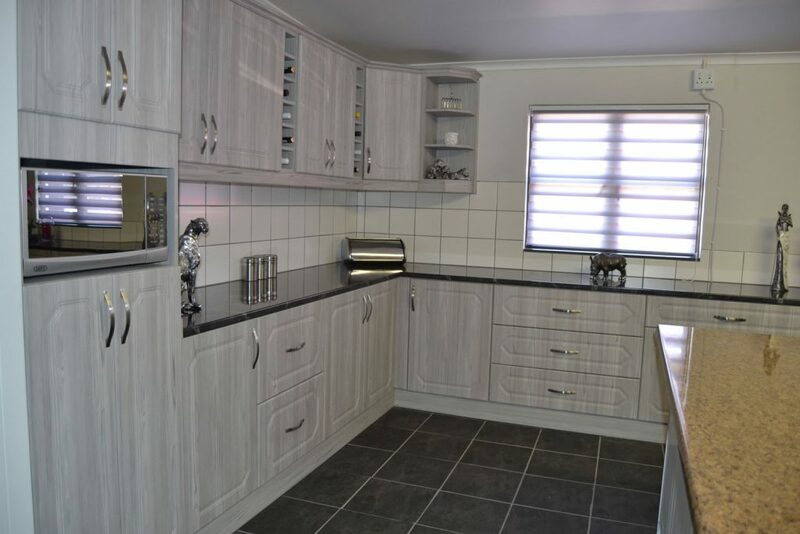 Cupboard Value Cato Ridge is conveniently situated to cater for the residents of the Upper highway area, including Cato Ridge, Kloof, Hillcrest, Assagay, Botha’s Hill, Forest Hills, Gillitts, Waterfall and Winston Park. 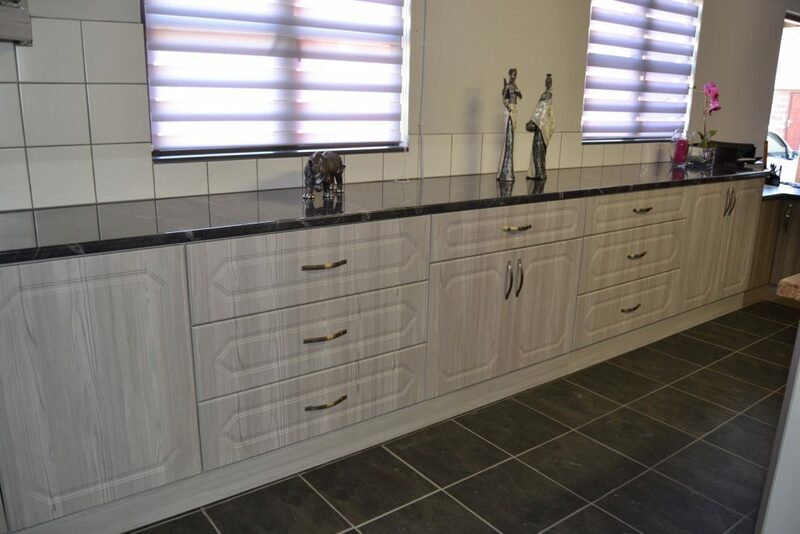 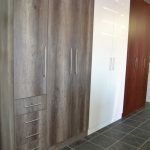 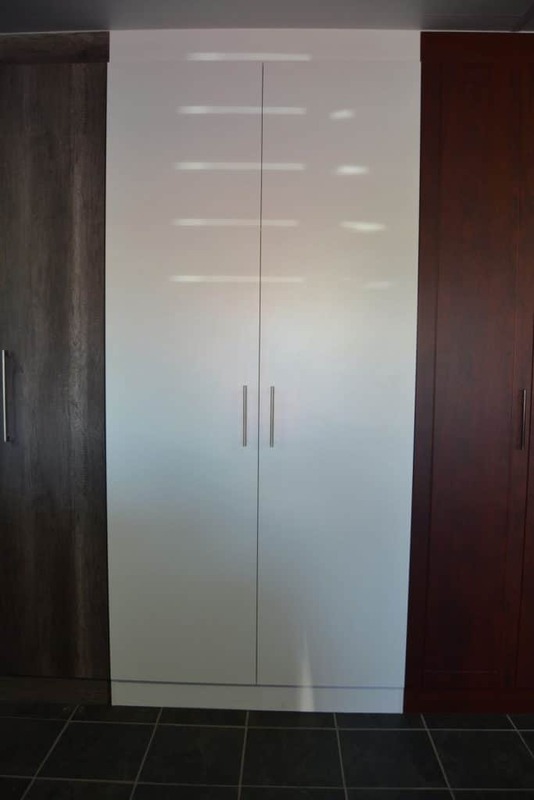 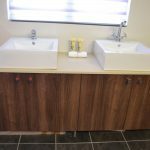 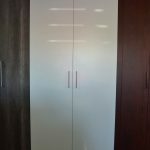 These residents now have the opportunity to experience the very best cupboard manufacturing and installation that KZN has to offer. 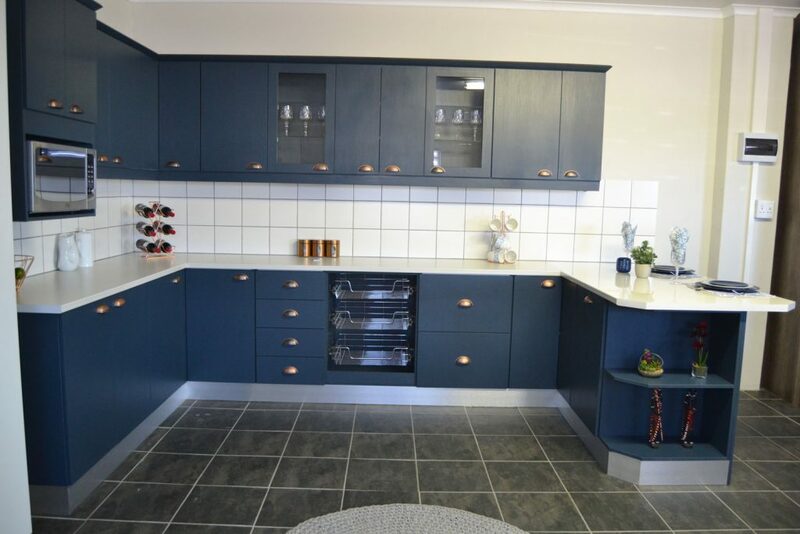 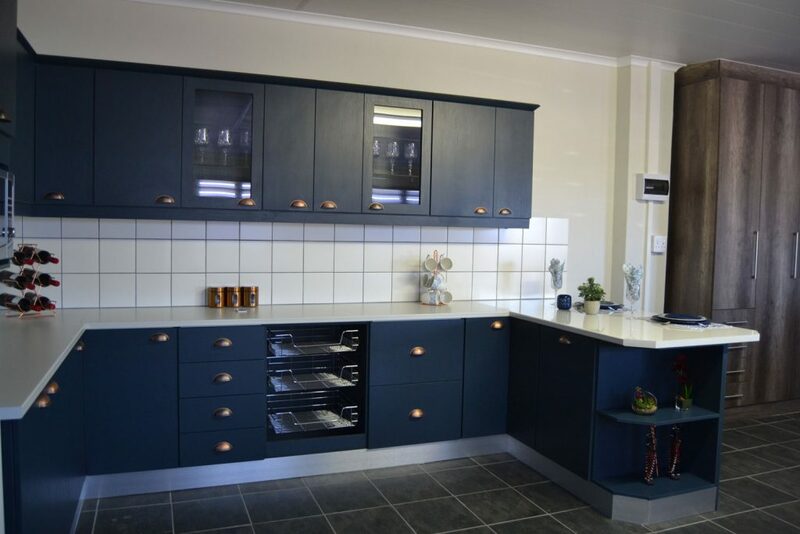 Cupboard Value Cato Ridge is a family-run business and when you visit any of our branches, you can expect attentive customer service given by staff who have an impressive knowledge of our products and services. 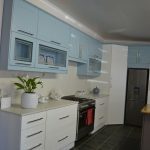 Send us some info about your requirements and we will revert soonest! 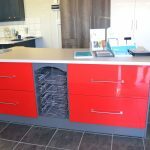 Our Cato Ridge branch is special because, on top of being our latest and greatest outlet, it is also located at our Cupboard Value Manufacturing facility. 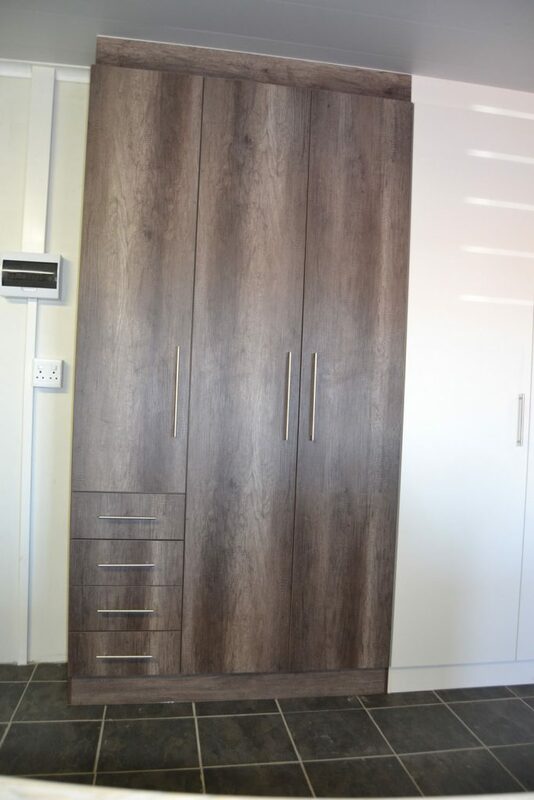 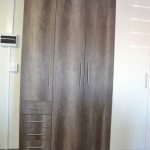 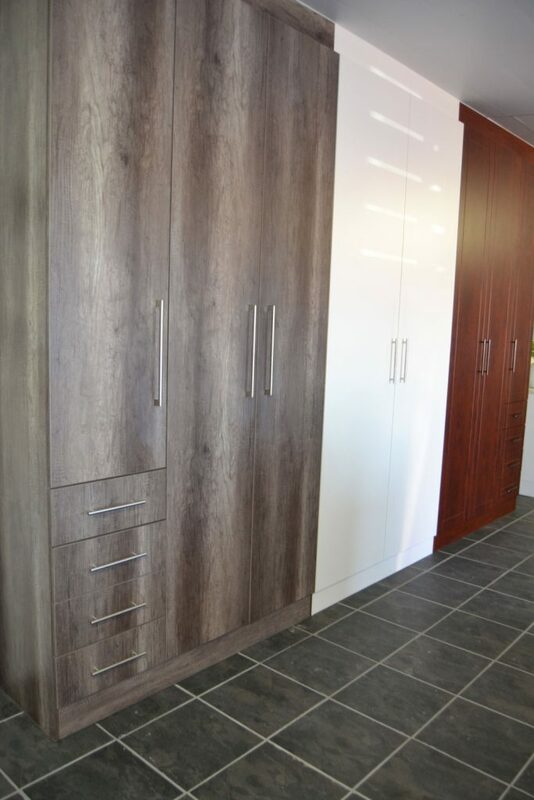 The showroom will be managed and run exclusively by the founders of Cupboard Value and extra care and attention will be taken in making this branch a true representation of our brand’s ideals. 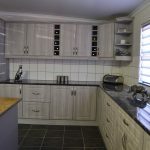 We believe that the kitchen is the heart of any home, and we know that you have great expectations when renovating or constructing your kitchen from scratch. 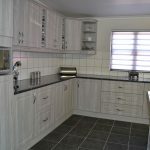 Each and every customer is listened to attentively, with their style and budget needs being met. 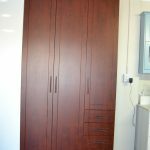 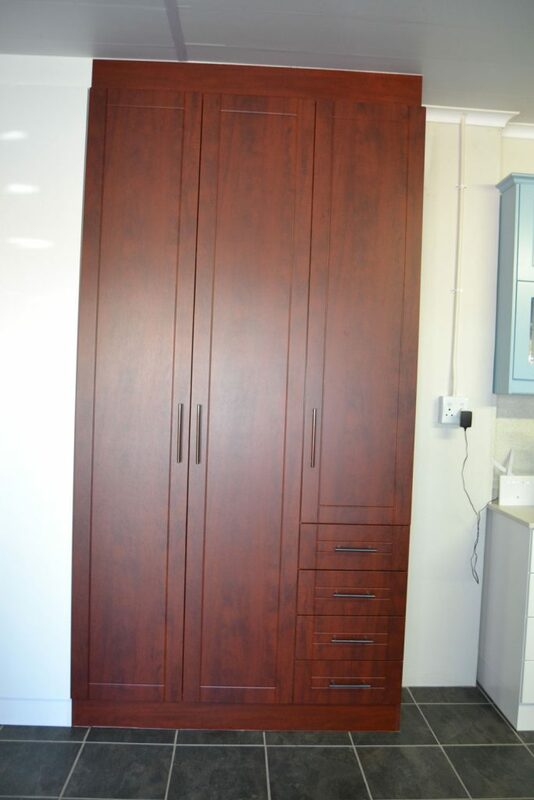 At Cupboard Value, you will be dealing with a single team and a factory that manufactures exclusively for our brand. 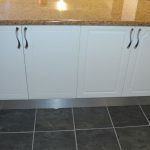 This ensures that the entire process is smooth and streamlined. 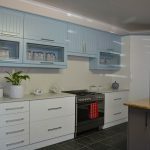 We provide you with a free design consultation, where you can plan a brand new kitchen area using our exciting, 3D technology software. 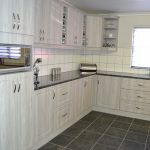 We’ll also provide a free quote; after which you can decide whether you’d like to proceed in revamping your kitchen! 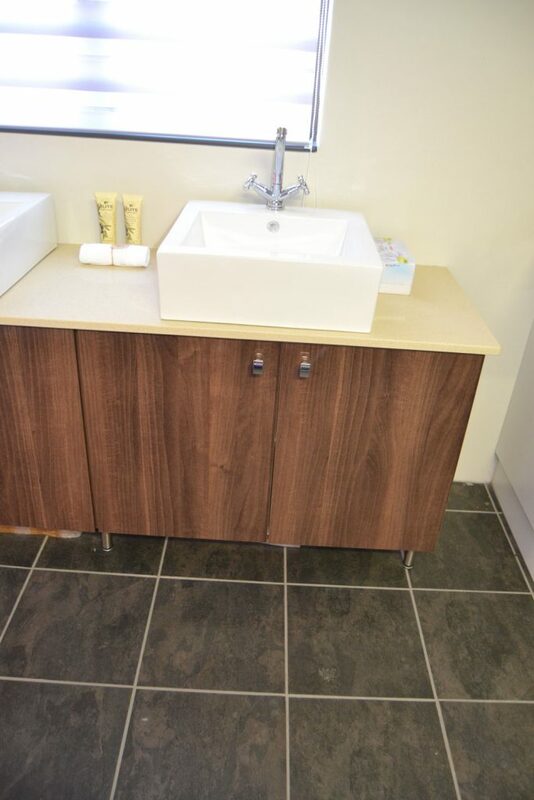 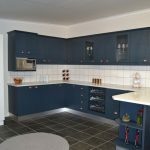 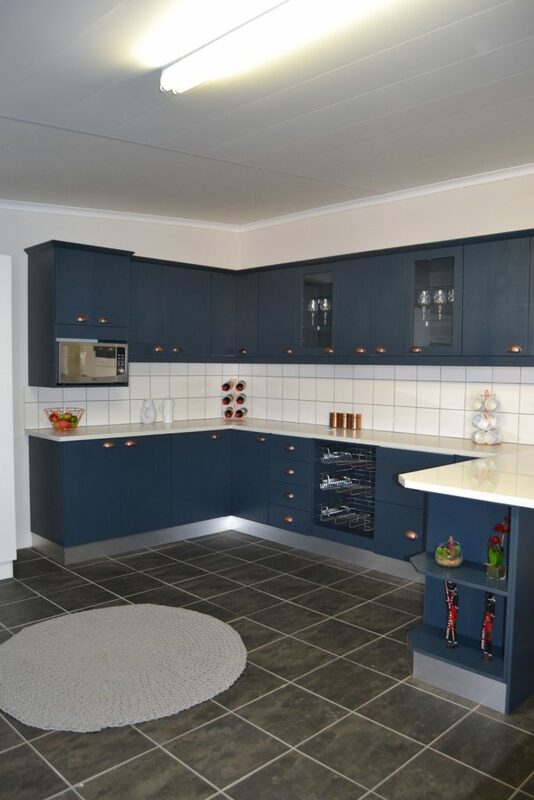 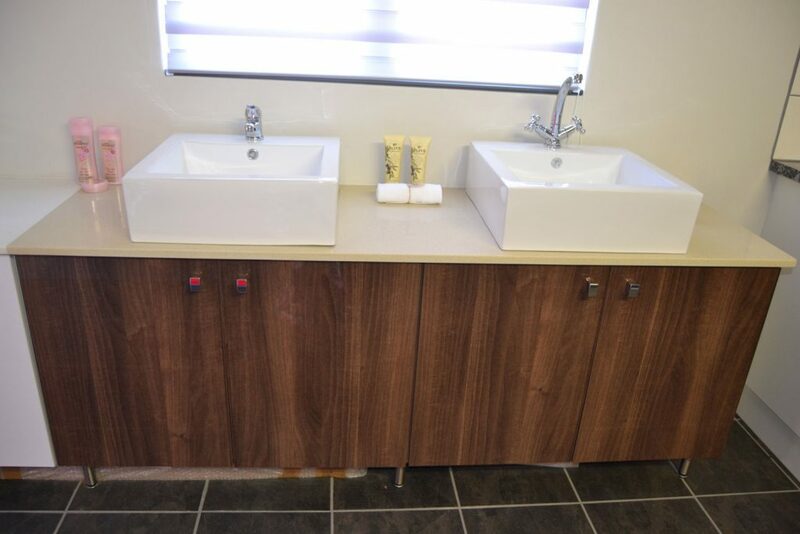 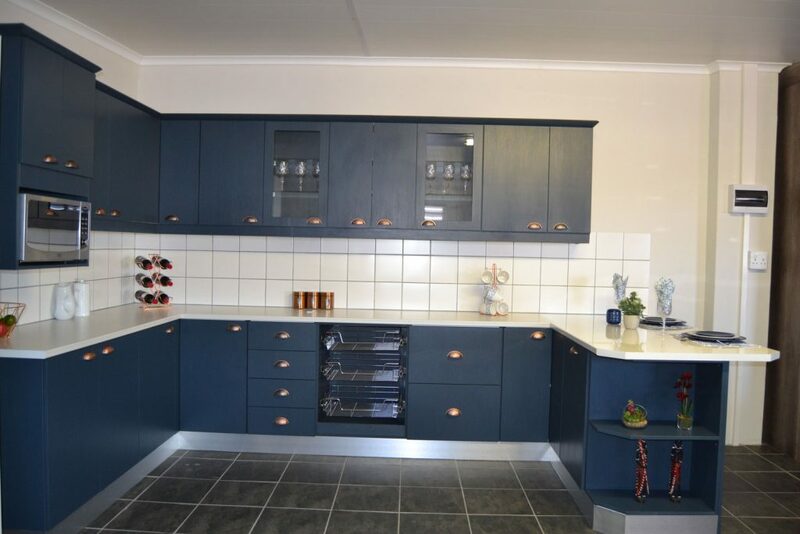 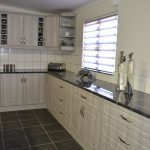 We’ll then create your custom kitchen units and install them with precision. 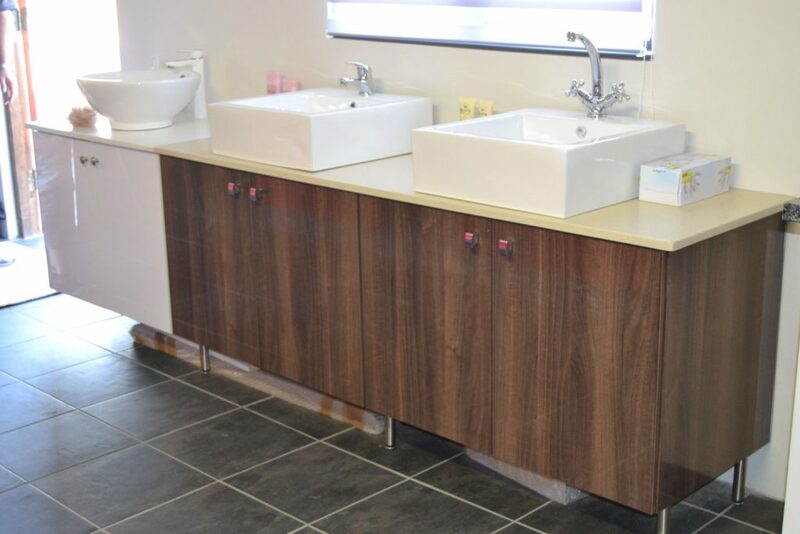 We aim to support you every step of the way, by offering friendly advice as well as professional supervision. 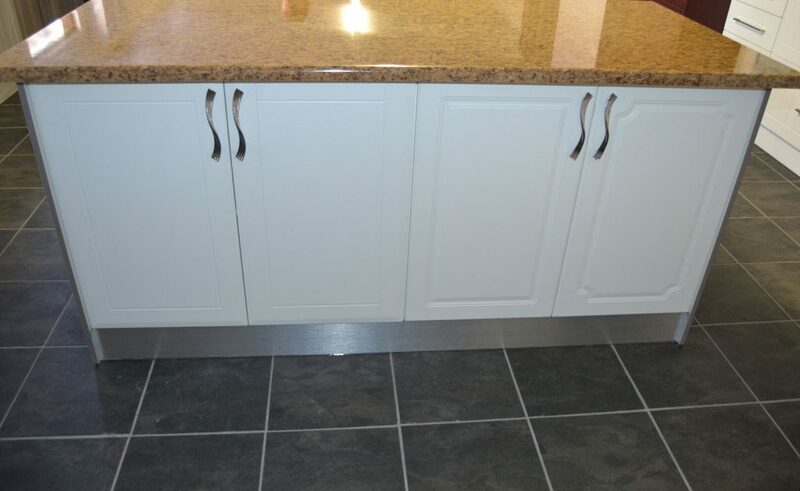 Clients can contact us at any time with any questions or concerns regarding our services. 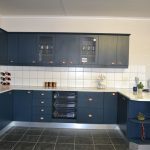 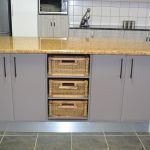 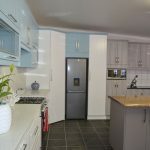 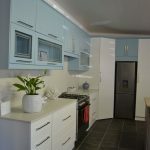 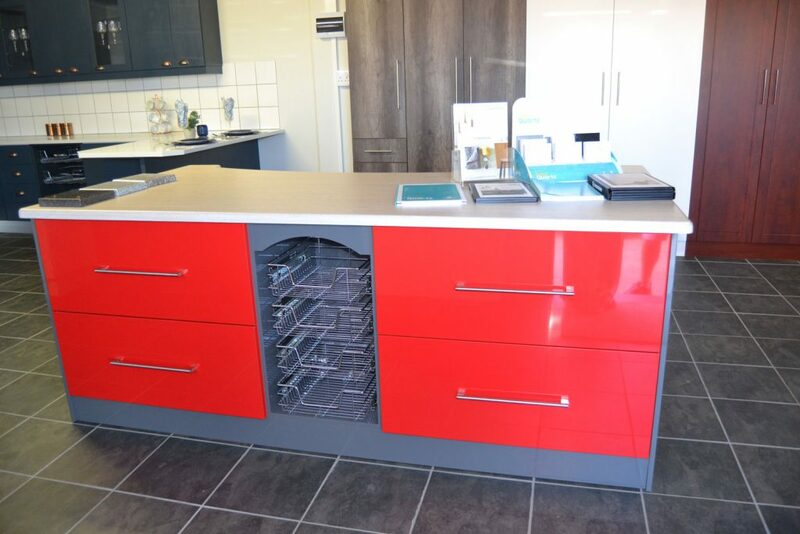 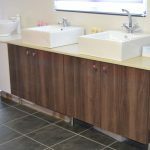 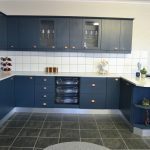 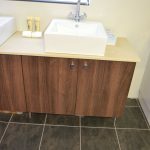 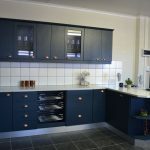 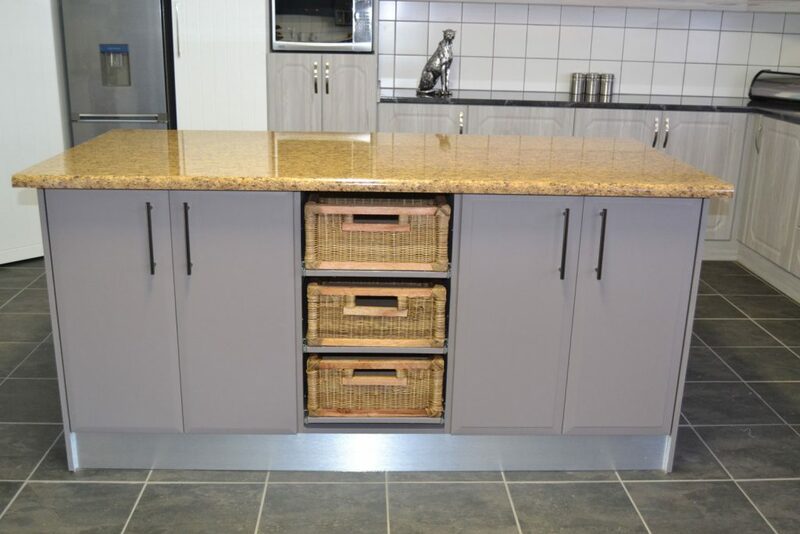 As a business that manufactures and installs kitchens, and supplies its own material, equipment, and services, Cupboard Value can offer clients an assurance that few other businesses can. 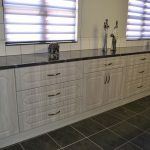 To prove our dedication to excellence we are proud members of the Kitchen Specialists Association of South Africa, which is currently the only hallmark of professionalism, craftsmanship, and fair dealing for the kitchen furniture industry.